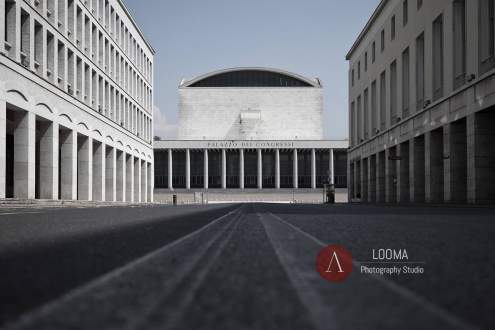 Looma is an established architectural and industrial photography studio in Rome, Italy. We work on a range of services for businesses and organizations: Architecture and Cultural Heritage photography, Aerial Photography, Corporate and Industrial, Reportage for NGOs, Works of Art photography, and Product Design photography. 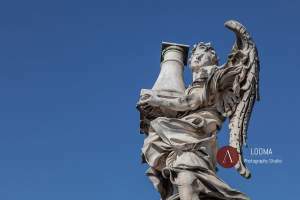 Looma worked for governmental cultural bodies like the US National Gallery of Art, Center for Advanced Study in the Visual Arts (CASVA), Washington D.C., the Italian Ministry of Cultural Heritage in Rome, the Spanish San Martin Pinario Museum and U.S.C. University of Santiago de Compostela. Amongst its private assignments Looma counts on Bulgari Image dept., Hilton Hotels and Resorts, iGuzzini Ligthing, Solaria Corporation. 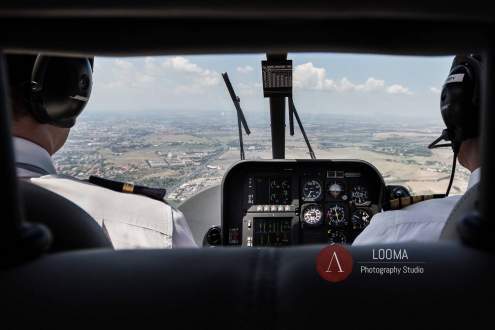 Looma is also listed as a General Electric Lighting photography supplier and is a contract studio for a number of other international companies. Looma is currently exhibiting in the context of Venice Art Biennale 2017 (May 12 – November 26, 2017) with photographs by Riccardo Budini. 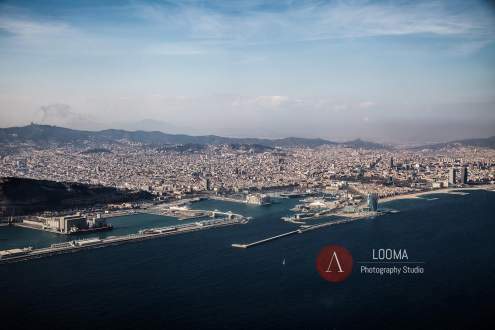 Looma is the photography studio created by Riccardo Budini for his commercial assignments. Launched as an architecture services practice, it later focused exclusively on architectural photography and all its related aspects. The office is in Rome, Italy.